Don't underestimate the power of an organized pantry. A pantry can help your kitchen work better for your everyday needs. The pantry doesn't have to be a built-in, a cabinet or a closet. It can be a piece of furniture. 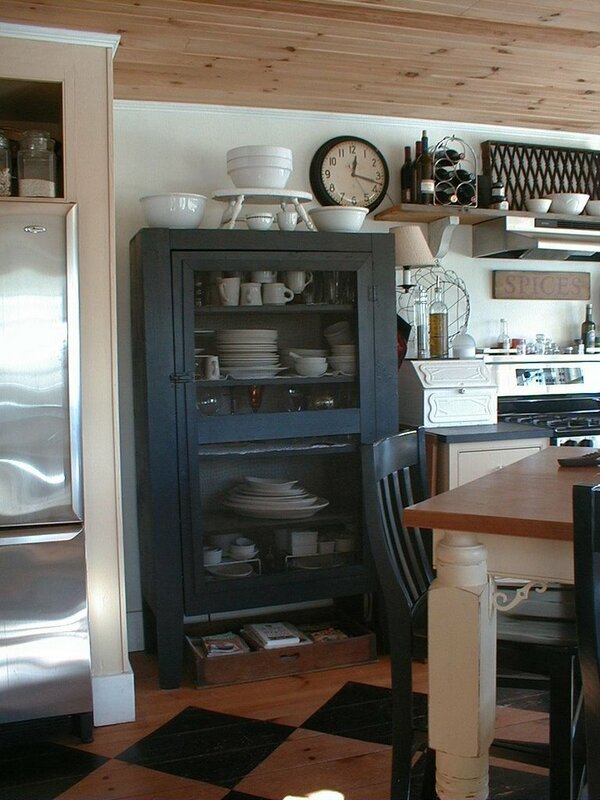 Let a freestanding piece provide needed storage. Locate the piece near the kitchen. Maybe a nearby hall or adjacent room.